Carte graphique GIGABYTE pas cher - Achat au meilleur prix ! 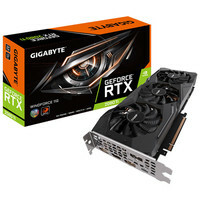 Gigabyte GeForce GTX 1660 Ti OC, 6 Go + bundle Fortnite offert ! Gigabyte GeForce GTX 1660 OC, 6 Go + bundle Fortnite offert ! 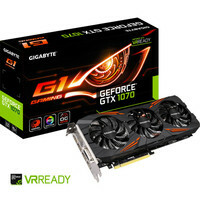 Gigabyte GeForce GTX 1660 Ti WindForce OC, 6 Go + bundle Fortnite offert ! 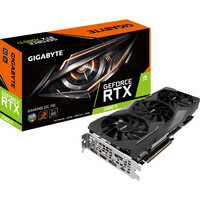 Gigabyte GeForce GTX 1660 Ti GAMING OC, 6 Go + bundle Fortnite offert ! 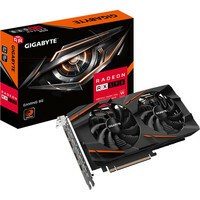 Gigabyte GeForce GTX 1660 GAMING OC, 6 Go + bundle Fortnite offert ! Gigabyte GeForce GTX 1650 MINI ITX OC, 4 Go + bundle Fortnite offert ! Gigabyte GeForce GTX 1650 OC, 4 Go + bundle Fortnite offert ! 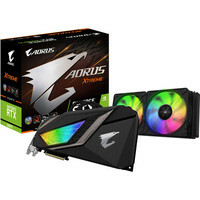 Gigabyte GeForce GTX 1650 WINDFORCE OC, 4 Go + bundle Fortnite offert !